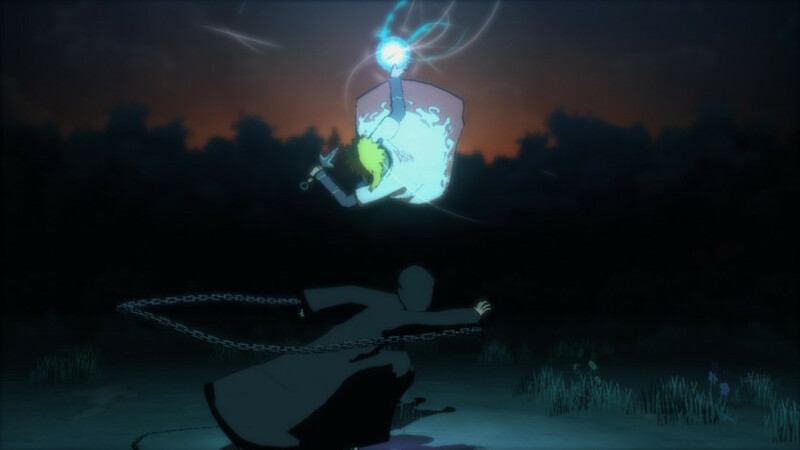 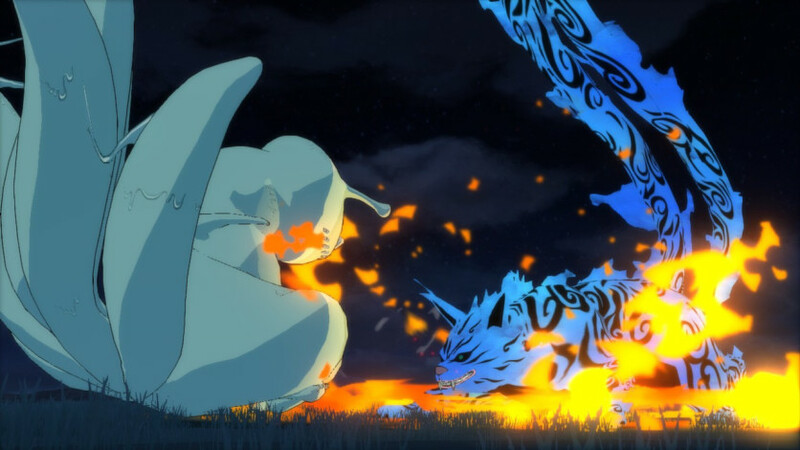 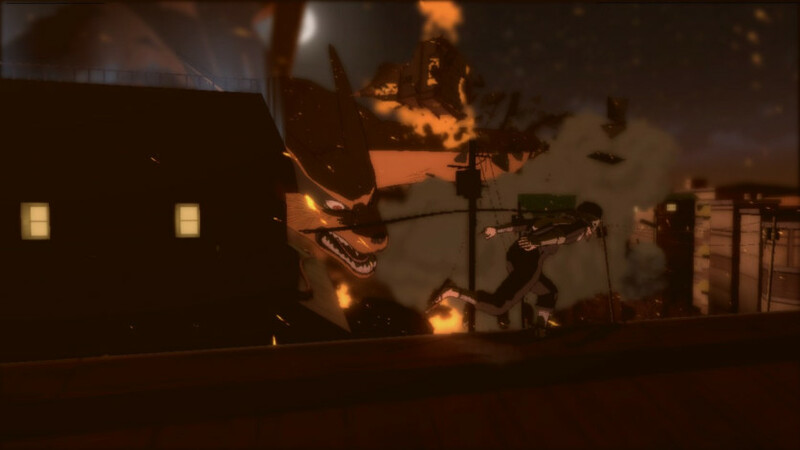 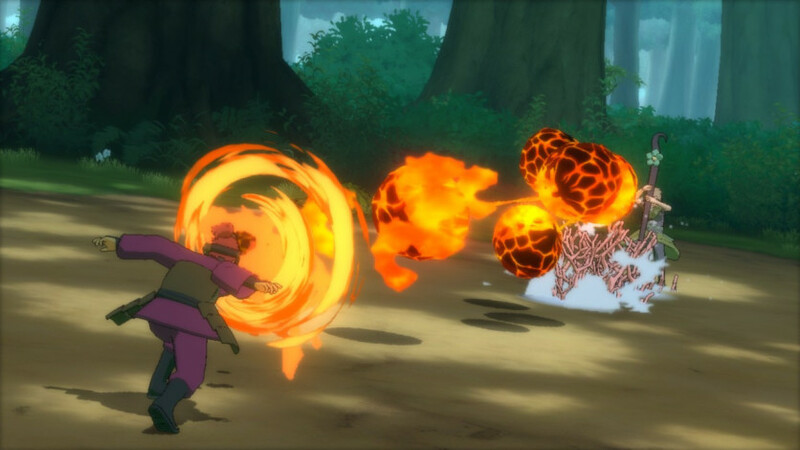 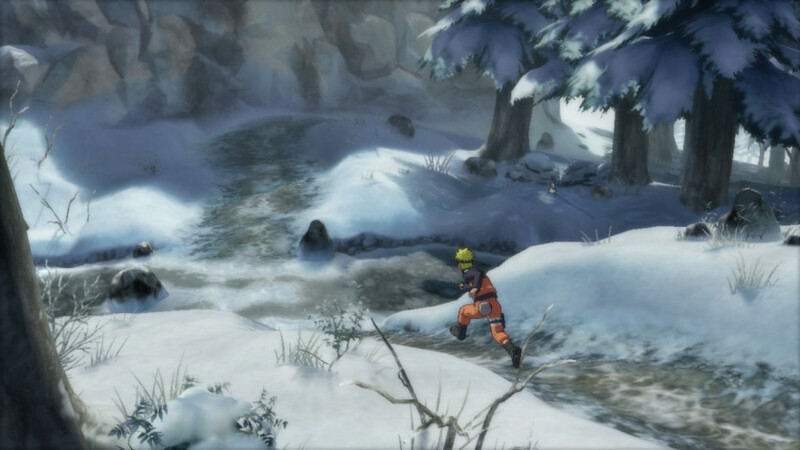 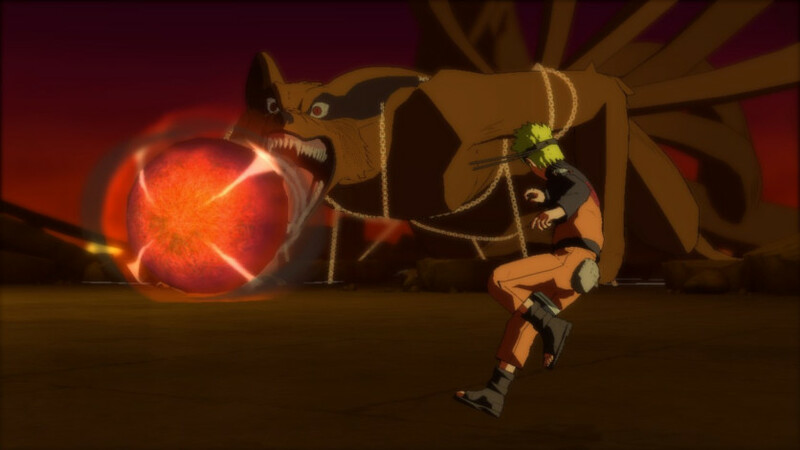 The most epic NARUTO game ever released has been given a thorough overhaul for its PC debut! 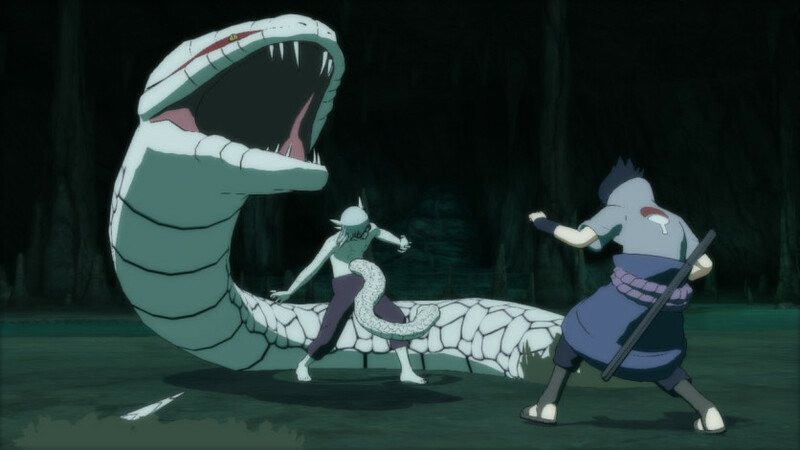 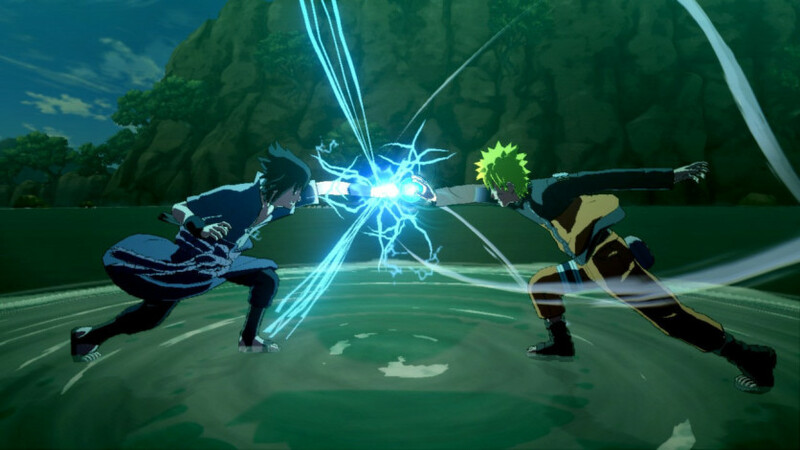 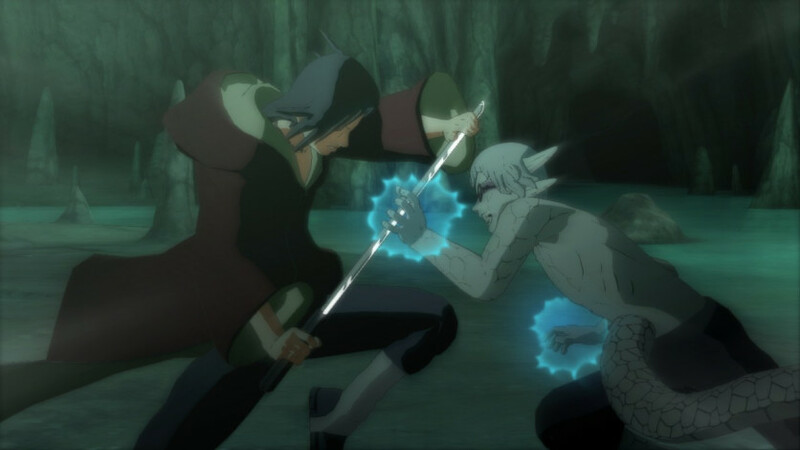 Not least among the wealth of enhancements contained in NARUTO SHIPPUDEN: Ultimate Ninja STORM 3 FULL BURST is the addition of the feverishly anticipated chapter in which Sasuke and Itachi take on Kabuto in a nail-biting confrontation. 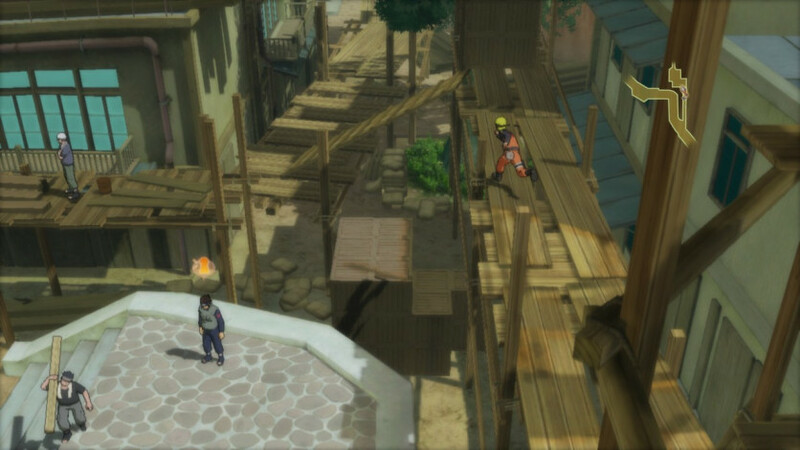 game software © 2004-2013 NAMCO BANDAI Games Inc.